Most celebrities do their best to get into the spotlight and become famous. Naturally, most of them try to stay that way, but there also those who, for one reason or another, chose that the famous life is not for them. In that regard, here are the 15 Hollywood stars who decided to walk away from the spotlight. Now, here’s a child star everyone used to know and love, but who decided to grow into someone not many people would like to hang around with. 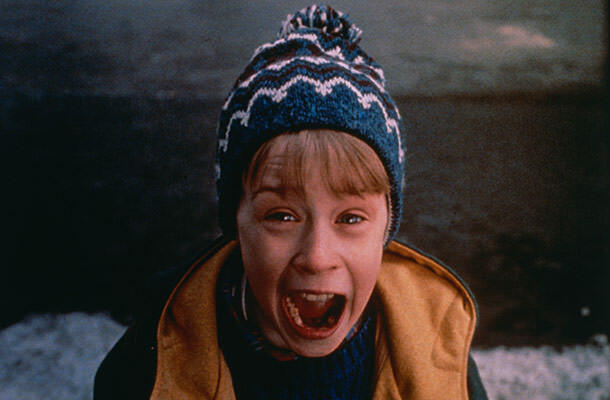 Macaulay Culkin is best known for being that sweet, yet very dangerous kid that made Joe Pesci and Daniel Stern’s lives miserable in the “Home Alone” movies. But after years of working himself to the point of a breakdown, the actor got angry with Hollywood and his parents. This made Culkin file for emancipation, which resulted in one of the biggest child stars disappearing off the face of the earth. Since then, Macaulay appeared in a few independent films, while he spends most of his time as the frontman of an indie rock comedy band, The Pizza Underground.